Chris Cornell has died and I had no idea how much this inevitable day would affect me. Especially to the degree of this tightening of my chest and tumble of my stomach. It was 1994. I was eight years old. I would sneakily watch MTV to see all of the grunge music videos. One of the first music videos I can vividly remember was Soundgarden’s Black Hole Sun video. The melting doll both haunted my mind and resonated for a child growing up in the sweltering heat of an Arizona summer. Back in 2006, when I began my adventure in radio, I joined a family at an alternative rock radio station. This place was the home of Temple of the Dog, Soundgarden, Chris’s solo work and Audioslave. I distinctly remember programming time blocks, twenty-four hours a day, with at least one song from any one of his remarkably powerful collections of musical prowess. I quickly landed myself in a committed, intimate relationship with his brilliance. His pain. His intellect. I was fortunate enough to sit in the studio during a call-in interview. It was the summer of 2007, during the push of his latest solo project Carry On. I can’t recall a single track from the record, but I do recall how that was the very moment I got the privilege of hearing the depth of thought that this man embodied. The kindness that enveloped the pain. He had an envy-inducing, confident commitment to self-expression and conversation. The kind of envy that motivates you to explore your you-ness. Maybe three minutes of the hour long call made it to air, but I wouldn’t have spent that hour in my day any other way. Something in the way he wails, in all of those octaves he was gifted, will never falter or fade. 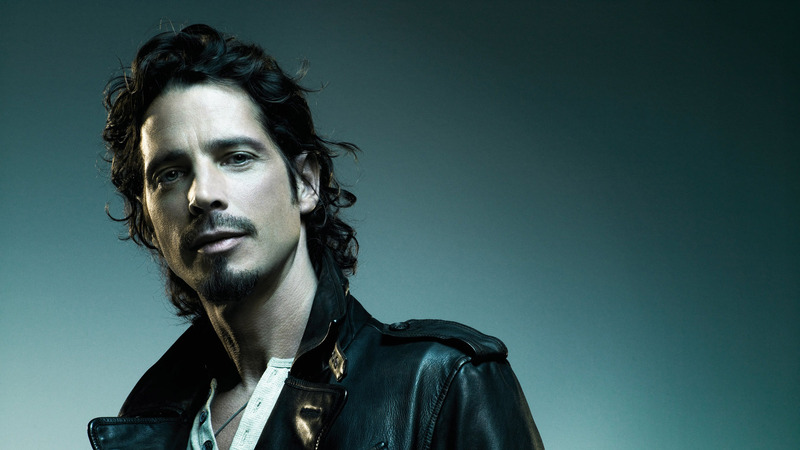 Chris Cornell was and always will be a voice for the voiceless. Rest well, my friend. I’ll forever keep you in heavy rotation.